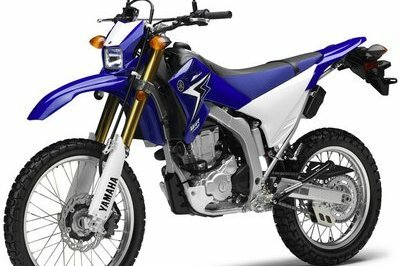 I have some bad news for owners of the Yamaha WR250X and the WR250R dirt bikes. 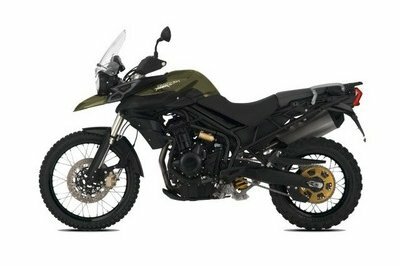 The two WR off-roaders have become the subjects of the latest safety recall over what appears to be issues with the insulation on the bike’s starter coil. The National Highway Traffic and Safety Administration has already flagged the problems on the two Yamaha WRs so there’s no debating as to whether or not it’s important to have your bikes changed. The issue with the aforementioned starter coils could lead to far more serious problems, specifically for the bike’s batteries, which could die at any moment because they weren’t charged properly. 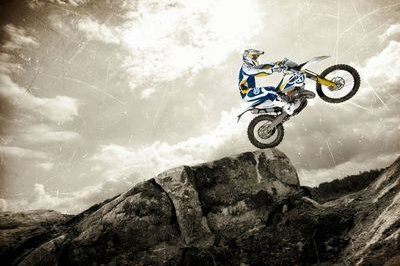 In the event this happens, riders of the WR250X and WR250R could find themselves in the precarious position of getting stuck on the road because the engine of the bikes stalled. Now I know it’s not as bad as fire risks on motorcycles, but a dying battery isn’t anything to brush off either. First, it’s a huge inconvenience, especially if you end up getting stranded in desolate locations. Second, a dying battery could also lead to all sorts of accidents, not the least of which includes losing control of the bikes and spilling on the road. When that happens, well, riders have far more things to worry about than the dead batteries on their motorcycles. 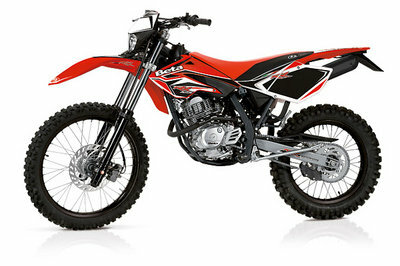 All in all, 12,721 units of the WR250X and WR250R are affected by the recall. Yamaha Motor USA has already sent notices to owners of the two models, instructing them to contact their local dealerships to have their bikes checked. If they’re found to be included in the number of stamped units, dealerships will replace the stator coil with a fully functioning equipment at no cost to the owner. 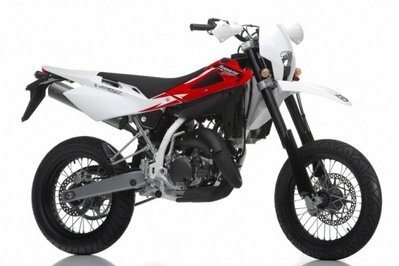 Continue reading to read more about the recall of the Yamaha WR250X and WR250R models. By now, a lot of us probably know the routine. Recalls are always part of the business. There’s no going around it at all. If you’re lucky enough to own a bike that has yet to be tagged for a recall, then good for you. You’ve bitten the bullet so far, although how long that’s going to last is still up in the air. But for those who have experienced a recall, you know how frustrating it is. There are recalls that don’t take a whole lot of time to get resolved. Others, on the other hand, are a lot more complicated. These types of recalls are the annoying ones because it takes longer for owners to get their rides back. I don’t know this for a fact, but based on what I’ve read, this particular recall shouldn’t take too long to get resolved. Count your blessings, owners of the WR250X and WR250R. It’s still a serious issue that needs to be addressed at the soonest possible time, but the damage seems to have been contained to just one part of the bike and replacing it with a functional part should get the job done. Don’t take my word for it, though, because I don’t own either of these two bikes. It’s just that I’ve been around a lot of recalls in the past and I’ve seen my fair share of these things. The ones that involve potential fire hazards usually take the longest to repair so since this particular issue doesn’t have anything to do with fire, I think that the issues surrounding the two Yamahas can get resolved in no time.